To determine if a potential date is a possible cousin, Icelanders often check the Íslendingabók database. Now a smartphone app will do that for you quickly and easily. Three students from the University of Iceland created a smartphone app, The Islendiga-App, that allows you to bump your phone against another person’s phone, similar to how bump-to-push contact exchange features work, and immediately see your genealogical (if any) relation to the person in question. There is even an alarm feature that lets you know if you share a grandparent. Short Description: TreeWave is a proposed app for portable computing devices and smartphones. With TreeWave, genealogists can easily compare their family trees. In the background, TreeWave automatically compares a user’s family tree with family trees of other users located within a predetermined proximity, and alerts them if a match is identified. Full Description: TreeWave is a proposed app for portable computing devices and smartphones. With TreeWave, genealogists can easily compare – and possibly share – their family tree. In the background, TreeWave automatically compares a user’s genealogical information with information of other users within a predetermined proximity, and alerts both users if a match is identified. The app asks both users if they are interested in sharing. If yes, the information is shared and can include other identifiable information. TreeWave has a continuum of privacy settings that allow the user to determine how much personal or genealogical information to share with others. Imagine if this were used also to compare genomes with another person? The smartphone could show what ancestors you share, as well as how much DNA you share, including a predicted relationship. 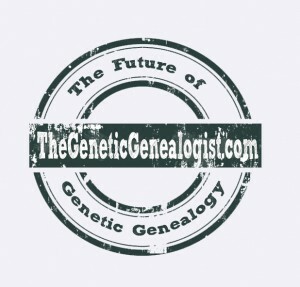 This would be especially fun at genealogy conferences! Next Article What’s New With 23andMe? I love this idea. We have lots of mtDNA and FamilyFinder matches on my mother’s side and I have spent alot of time back and forth with some people only to find that we just can’t figure out the connection. The only value that might be lost in the use of an app is that you might miss the sense of “where else” the family might have gone. By the way, I love you posts! Thank you very much Dena! It sure would be fun to have something like this, wouldn’t it? I agree completely Mary! There’s no need for the location awareness to be set for where the smartphone is. 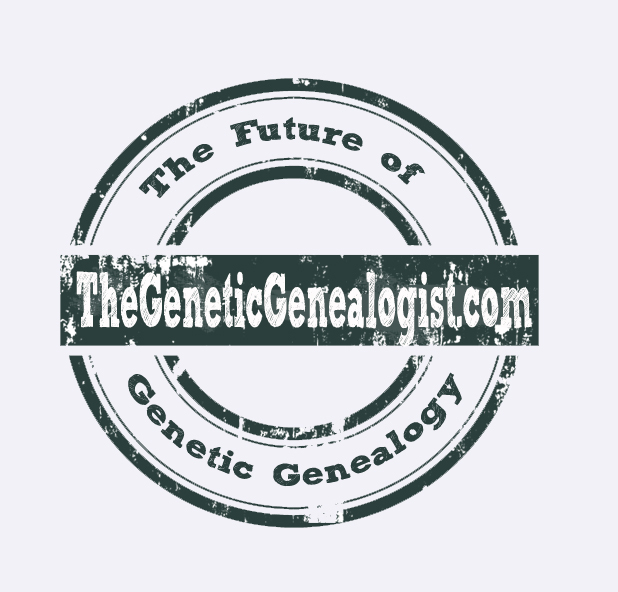 You could set it to work for all participants (local and far) of any genealogical conference. The options are endless. Ultimately I decided, however, that the likelihood of this being a profitable idea was low. I think it would be very well received, and useful, but wouldn’t be worth the time it took to develop it. Now if I were retired or something like that, it might be a fun side project. Thanks for stopping by and leaving a comment! Especially fun at Gene conferences – YES !!! LOL !! !